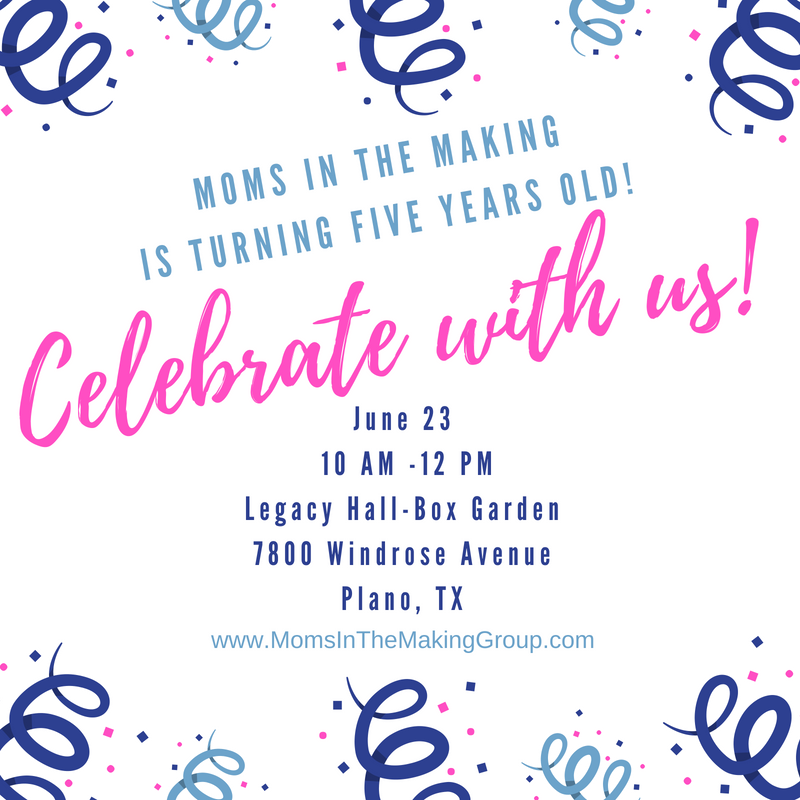 5 years ago Moms in the Making started. It’s crazy to reflect back on how it all began. I don’t remember the details of it all, but by the time our very 1st meeting happened, which was on June 5, 2013, it had been on my heart for over a year to start a support group. And sure enough, June 5th in my living room is where it all began. 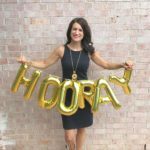 The fun part about reflecting back is that I found my first blog post when I announced I was starting a group, which you can see here. 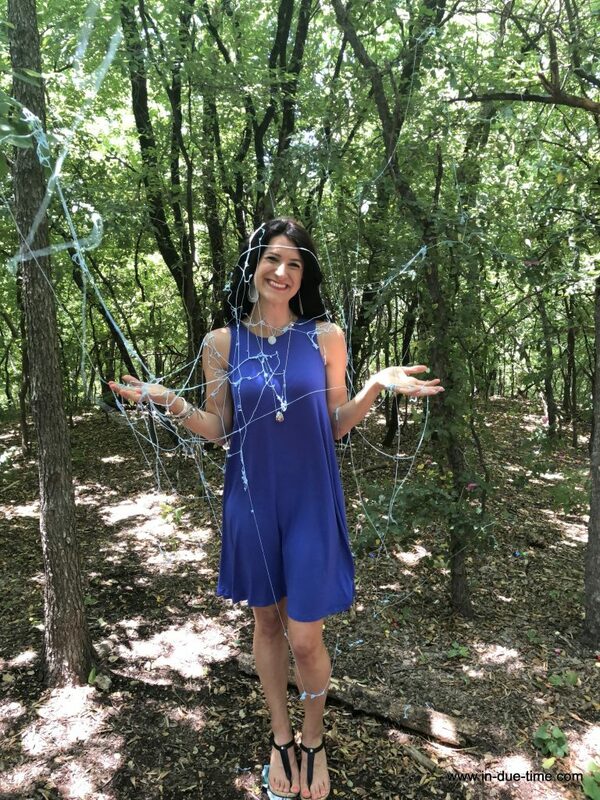 I’m mortified by some of the things I said in that post and am tempted to edit it, but the blessing out of having that post is to clearly recognize all God’s done in my heart (and my words) over the 5 years. I’ll admit, re-reading that post overwhelmed me with just how good God is. It’s amazing what all he does when we say “yes” to his prompting. 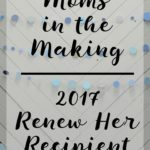 Moms in the Making became an official non-profit in 2017 and we now have 3,000 women in our online Facebook group. 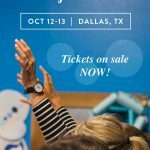 We also have a virtual group, 15 support groups across North America with more launching soon, and this fall will be hosting our 2nd conference in Dallas, TX. It personally keeps me busy around the clock and I know I speak for others too. Although it’s full-time and can be very overwhelming at times, I am so thankful that I get to have a front-row seat to all God has done and is currently doing. He is so good! 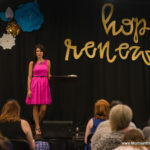 Our heart for Moms in the Making is to support and encourage women on their journey to becoming a mom by sharing the hope and truth of God’s Word. So to us, the most beautiful part is celebrating the spiritual fruit when women find their identity in Christ. But being that it’s a faith-based fertility support group, we have been able to witness and celebrate the physical fruit too. 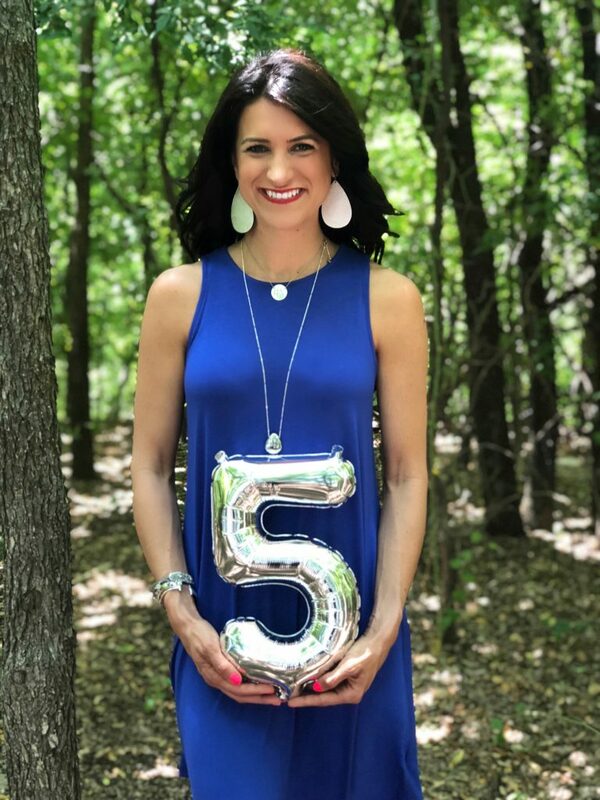 In the Dallas group alone, we have celebrated over 50 babies. Between the Dallas group, the local groups and the Facebook group, we have witnessed hundreds of miraculous babies! Amazing, right? 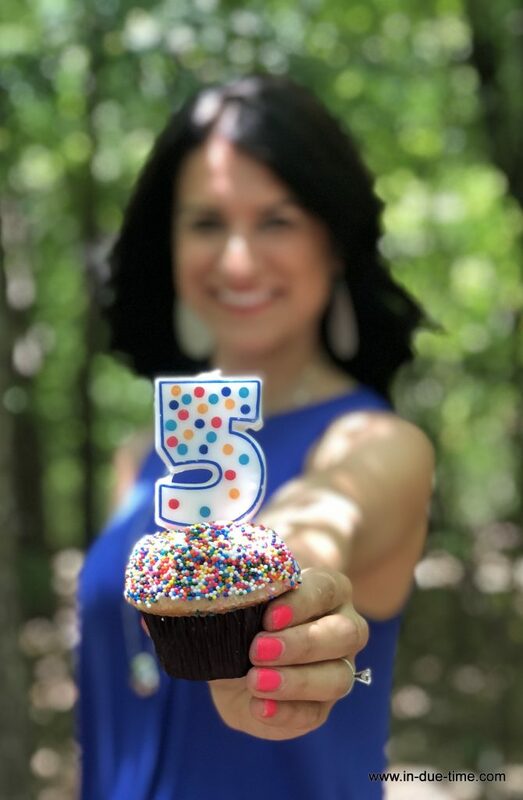 So here we are… 5 years in. I say “we” because Moms in the Making is not mine. It never was and never will be. This is God’s ministry that I get the privilege of participating in. And in all honesty it wouldn’t run without the help of a fabulous board and many, many volunteers who are behind-the-scenes. And should I mention the group leaders and our sponsors? Our passion is to run a debt-free ministry and because of fabulous sponsors, we have been able to do that. 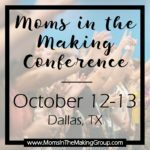 If you want to learn more about Moms in the Making, including group and conference details, you can go here: www.MomsInTheMakingGroup.com. 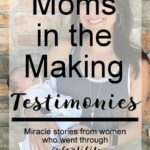 And if you need reading material, you can head here to see prior posts regarding Moms in the Making. Hint: there are some amazing testimonies that are worth checking out! 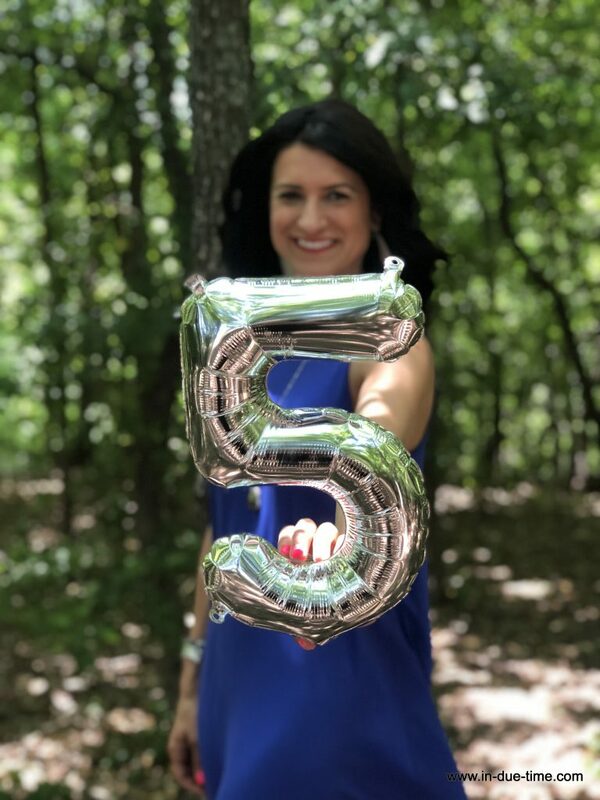 Now the even more fun part: You can’t turn five years old without throwing a party, so I want to invite you to join us on June 23 from 10 am – 12 pm at Legacy – Box Hall in Dallas, TX for a casual party. All ages and genders are welcome and if you are now holding your miracle baby, I want to encourage you to bring them too! 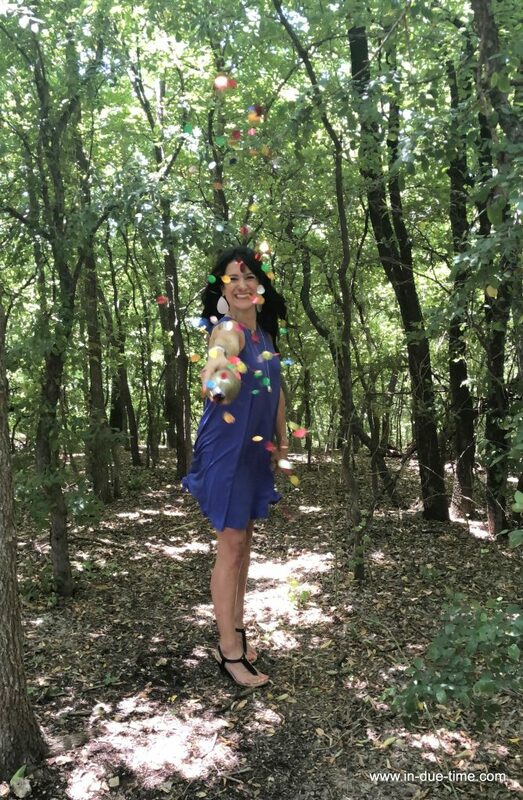 These pictures are so fun!! So blessed by you and Moms in the Making. Can’t wait to see where God takes us next! I see why you wanted to change your first post because it said the word “infertiles” about 4 times, but I say to leave it. Like you said, it shows how much you have grown and in all honesty, that’s where you were at that time. Your heart and mind have changed so much. It’s a nice testimony and a good way for others to see that they, too, can change their mindset with their words!